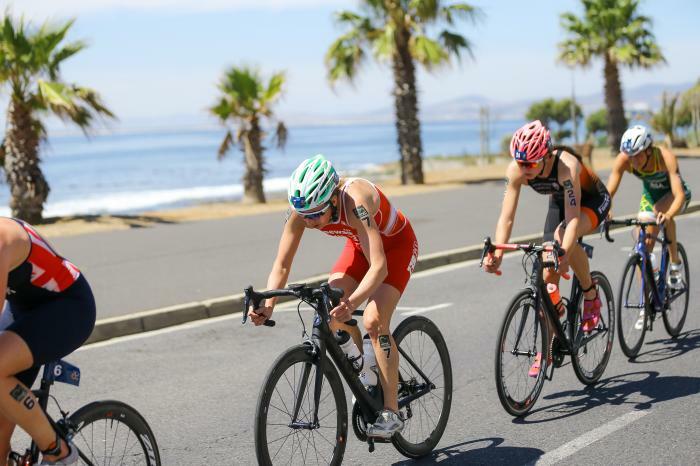 Sara began competing in ITU events from 2008 and since then she has had a number of successful races and podium finishes. 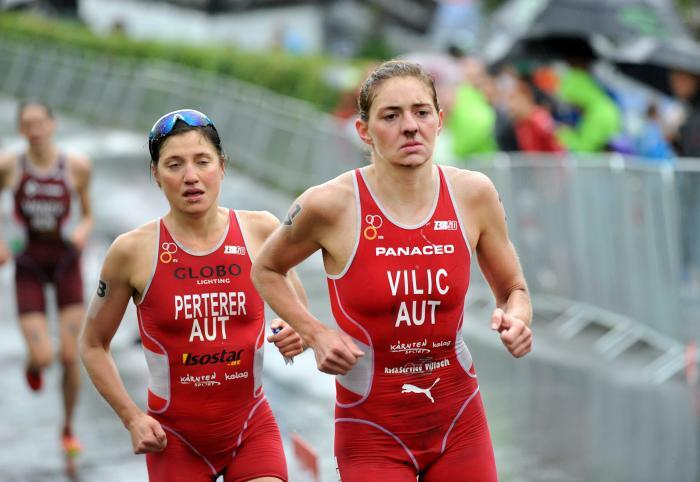 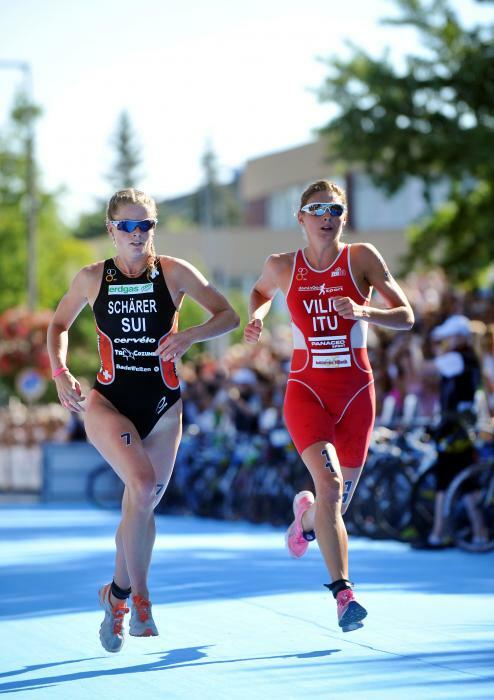 2013 was a memorable year when Sara secured 3rd place at the Tiszaujivaros World Cup Series, being her first World Cup podium. 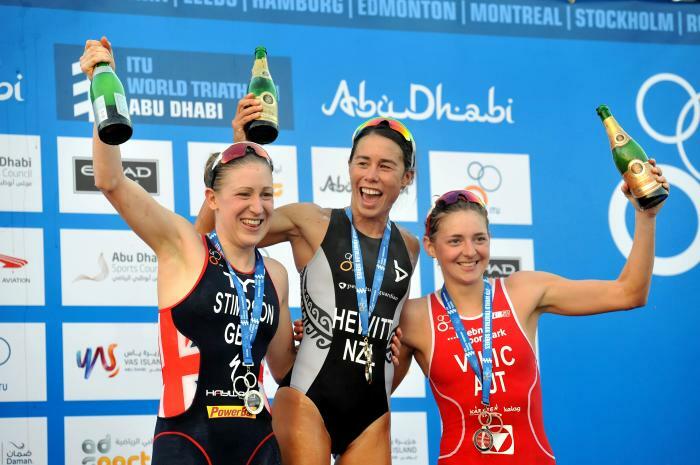 As of 2017, Sara has had 10 podium finishes and three wins. 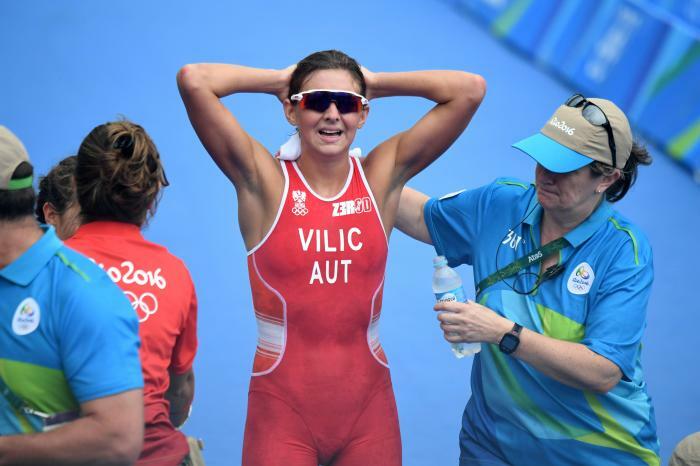 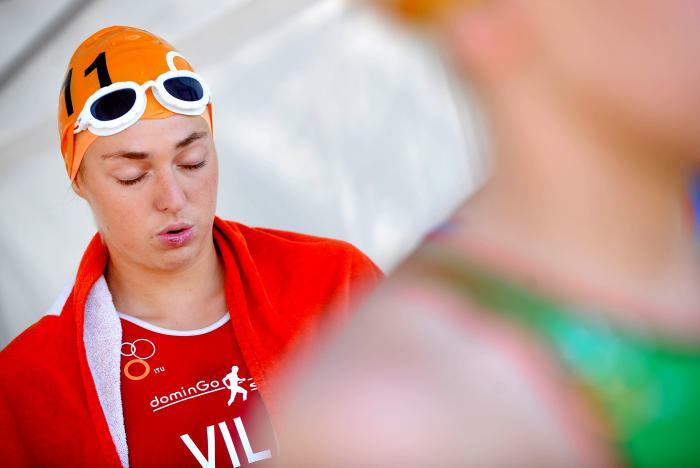 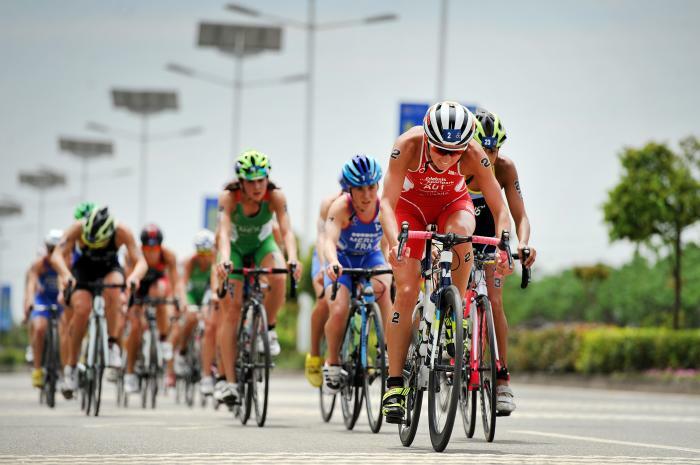 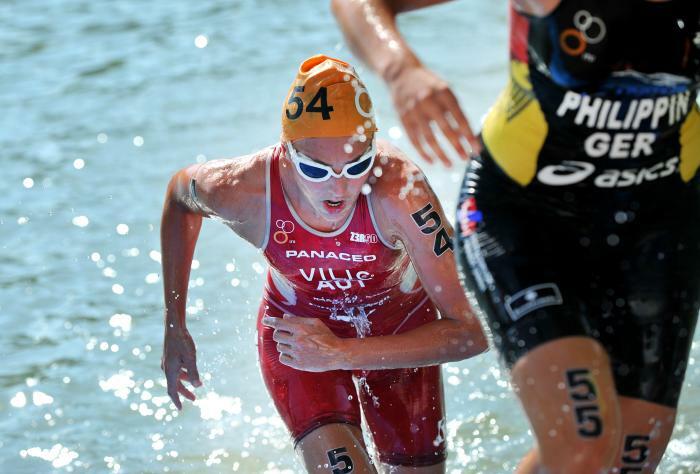 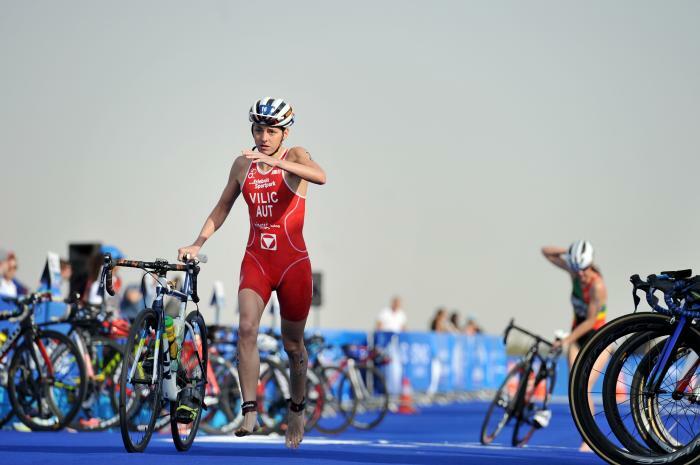 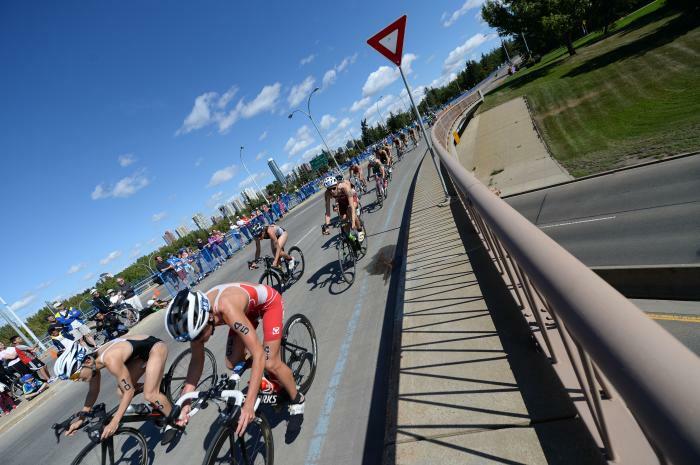 Most recently, she secured a bronze medal at the 2017 ITU World Triathlon Abu Dhabi. 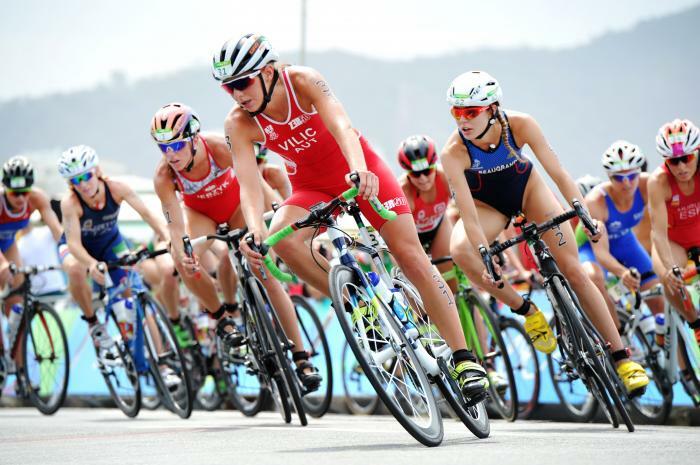 - 37th place at the 2016 Rio de Janeiro Olympic Games. 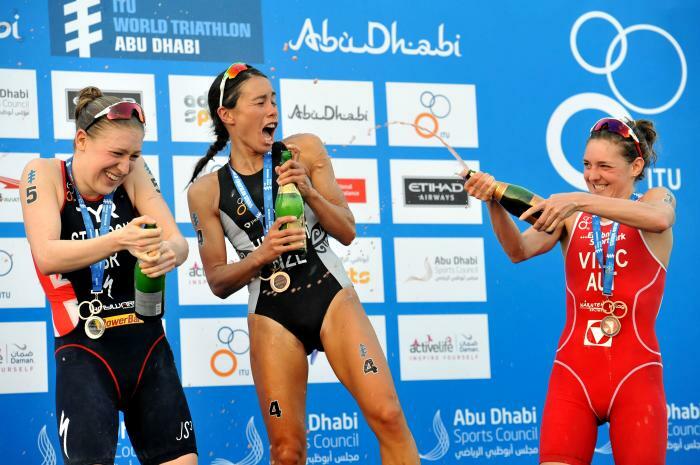 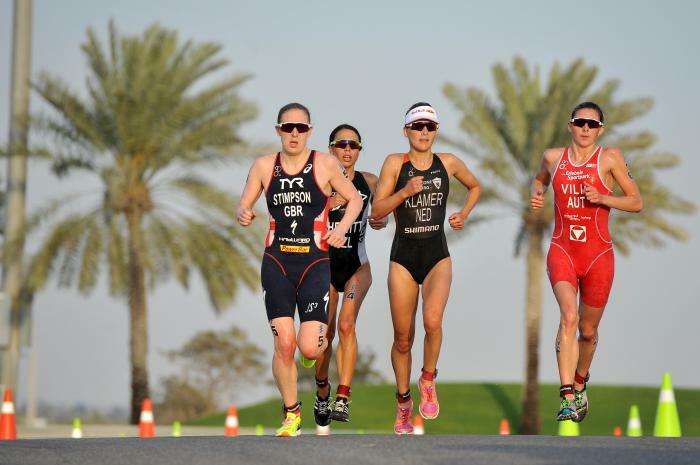 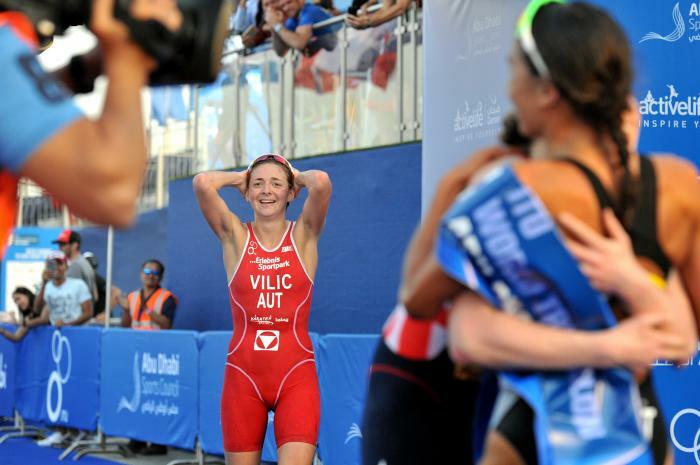 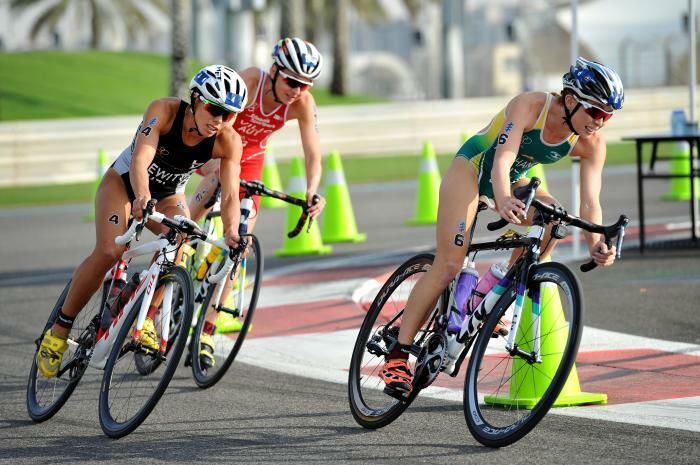 The 2017 ITU World Triathlon Series officially debuted with an exciting and emotional sprint finish that saw New Zealand’s Andrea Hewitt take the gold at the 2017 ITU World Triathlon Abu Dhabi. 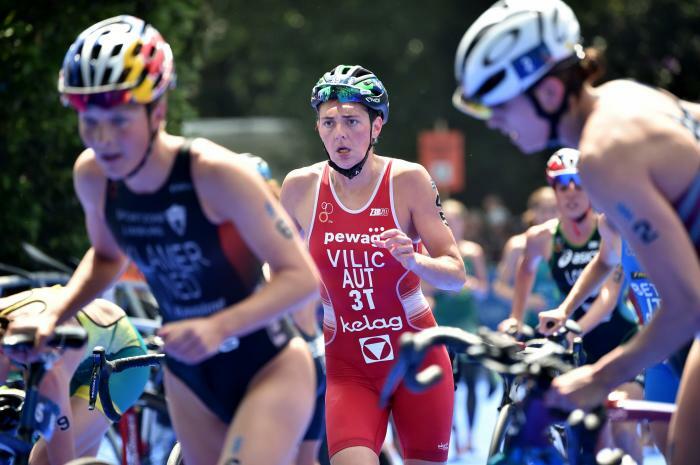 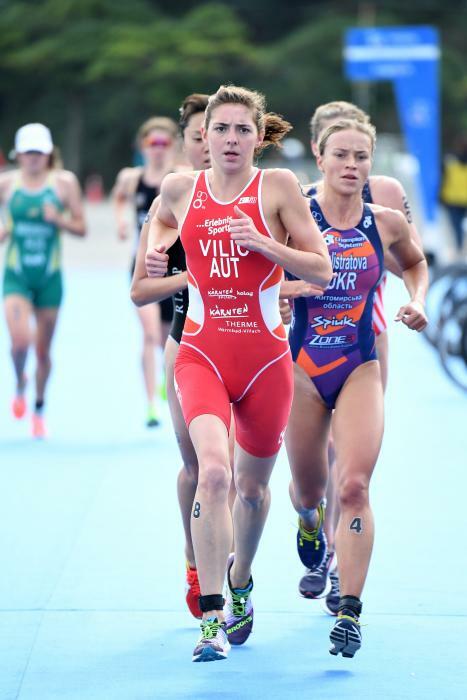 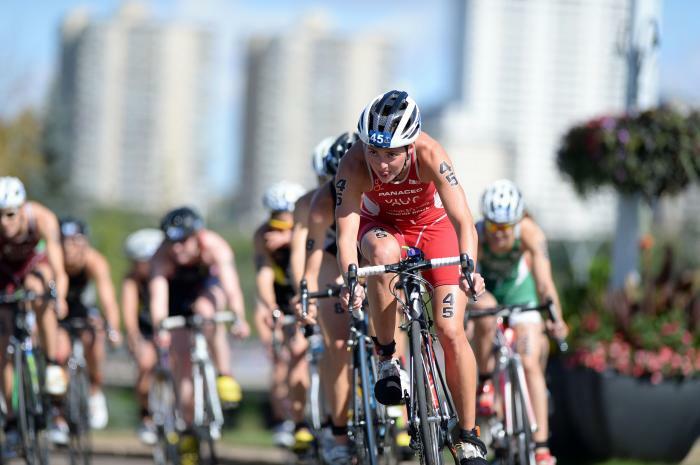 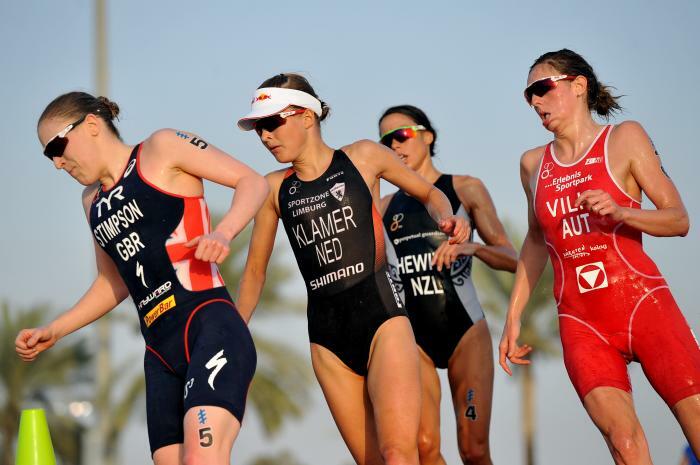 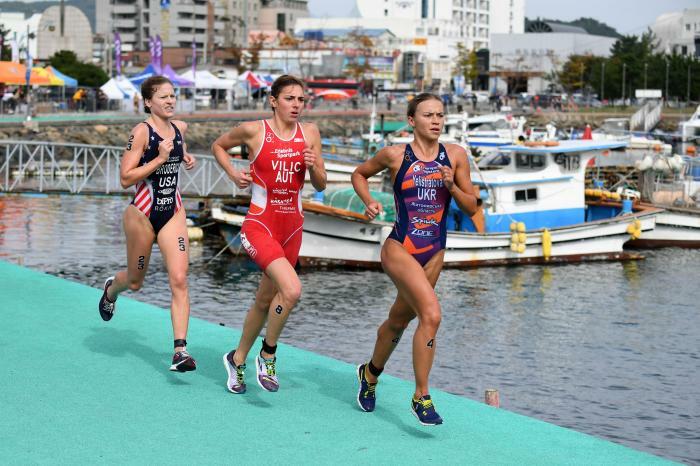 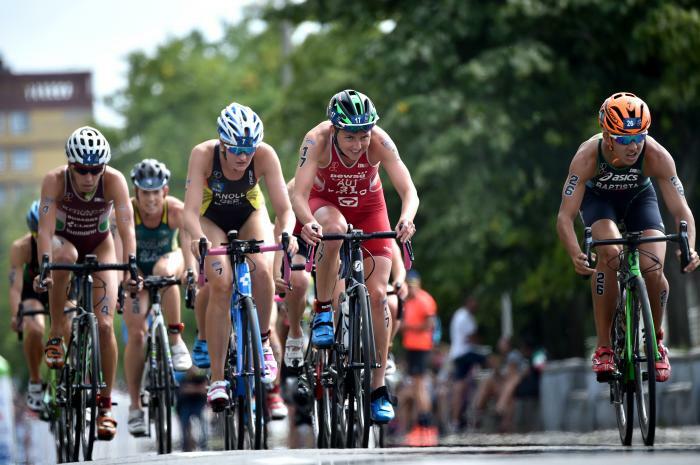 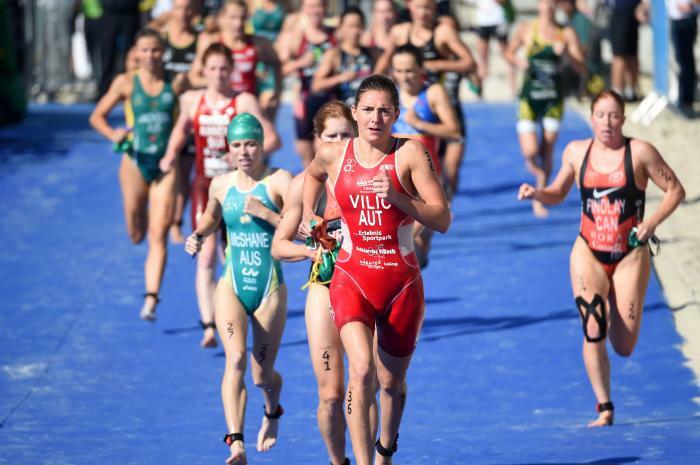 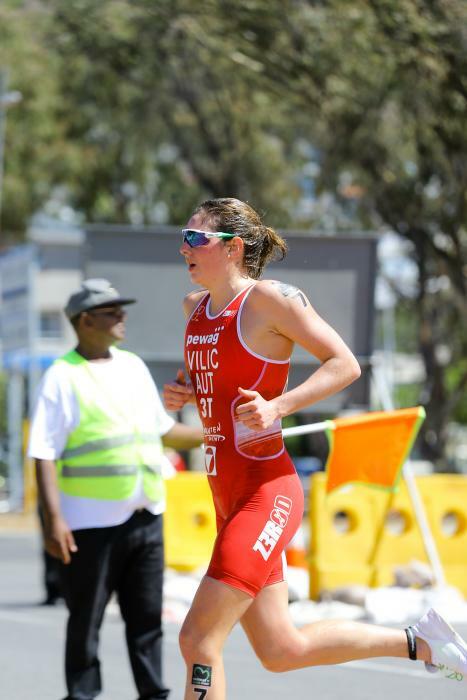 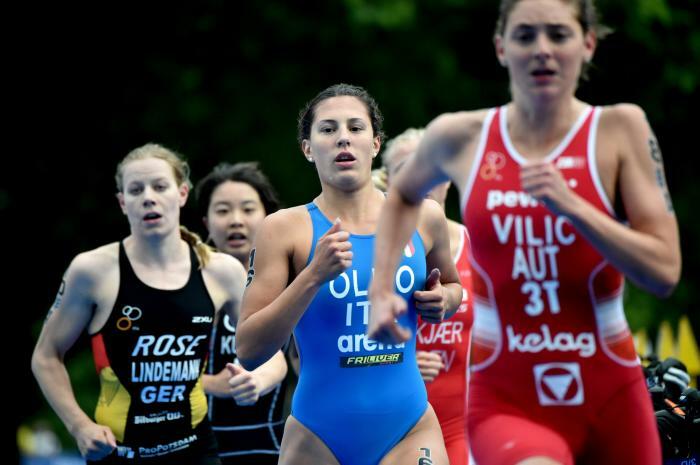 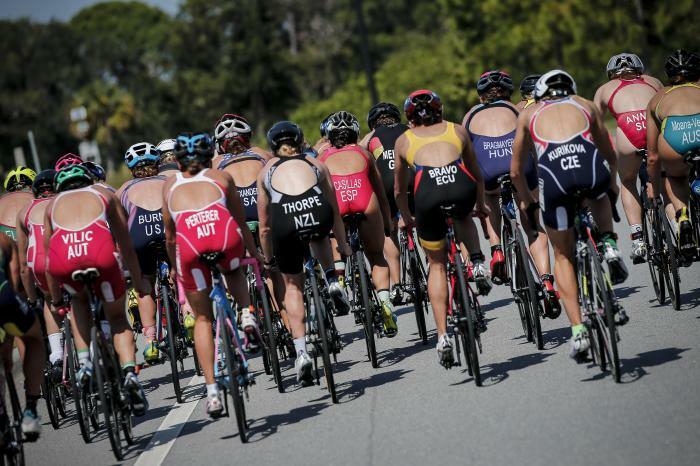 Katie Hursey made it back to back World Cup wins with another controlled performance at the ITU World Cup in Tiszaujvaros.